Does your child love horses like mine does? 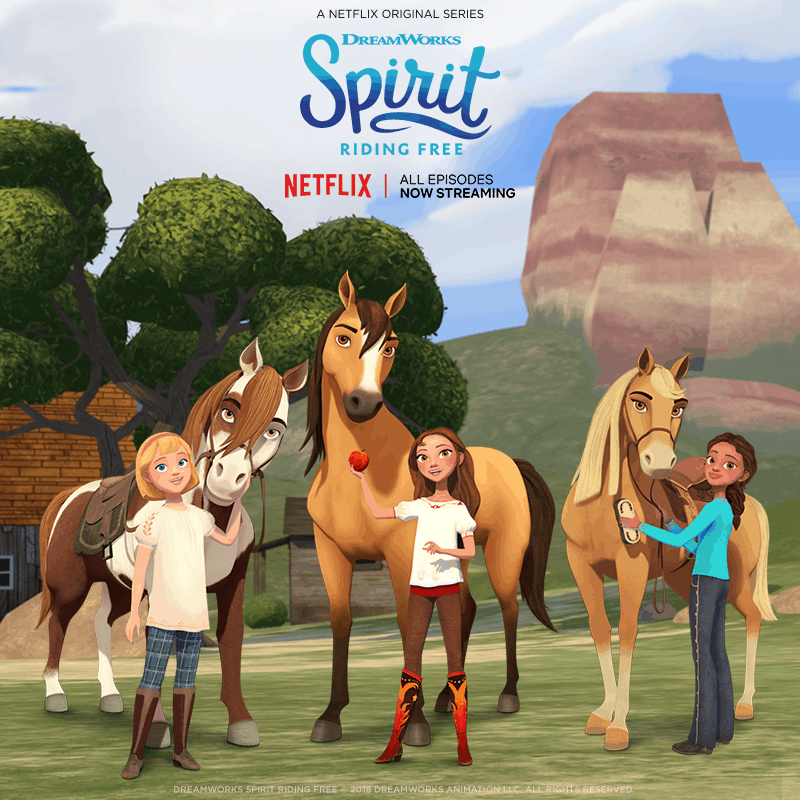 Spirit Riding Free Season 5 from DreamWorks Animation is streaming NOW on Netflix! My daughter went to a birthday party last fall at a horse ranch and was able to ride a horse for the first time. She fell in love. Since then she has been very interested in horses. This month Season 5 of DreamWorks Spirit Riding Free released to Netflix and she has been really excited to watch the show. 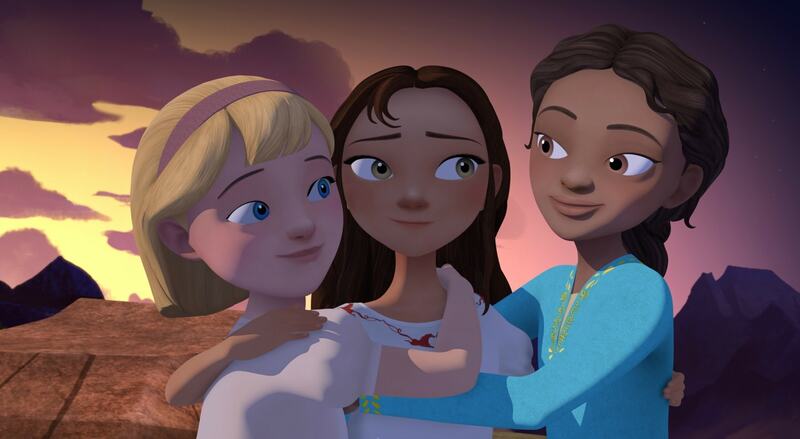 Spirit Riding Free Season 5: Now Streaming on Netflix! 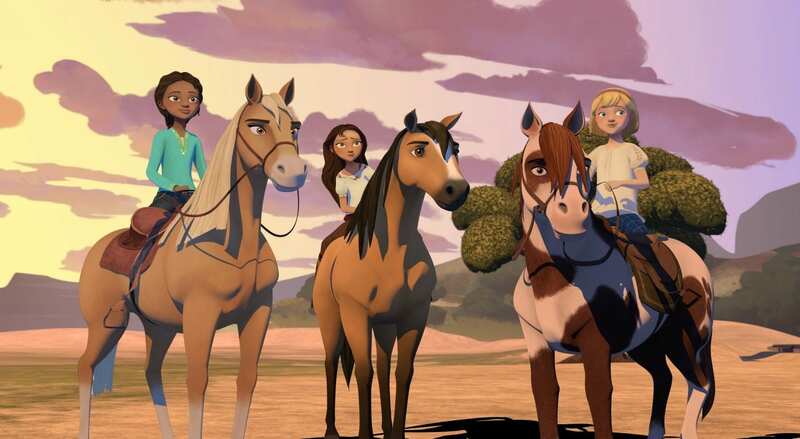 DreamWorks Spirit Riding Free centers on a group of three friends and their horses, who together experience coming of age and the power of friendship. Lucky, a gutsy 12-year-old girl, befriends a wild mustang she names Spirit. With her two best friends, Abigail and Pru, and their horses by her side, they explore a world filled with endless rides and never-ending fun. Together they’ll push their own limits and discover what it truly means to be free. I appreciate that DreamWorks and Netflix release such high-quality programming for my family. It is refreshing to see programs that help reinforce cooperation, building courage and the power of friendship. It is sometimes a little difficult to find shows that I feel good about my impressionable child watching. To celebrate the new season, we are partnering with DreamWorks for a fun Spirit Riding Free giveaway! One lucky reader will win a Spirit Riding Free Prize Package that includes a three-piece twin sheet set, a twin reversible comforter, and a throw blanket! 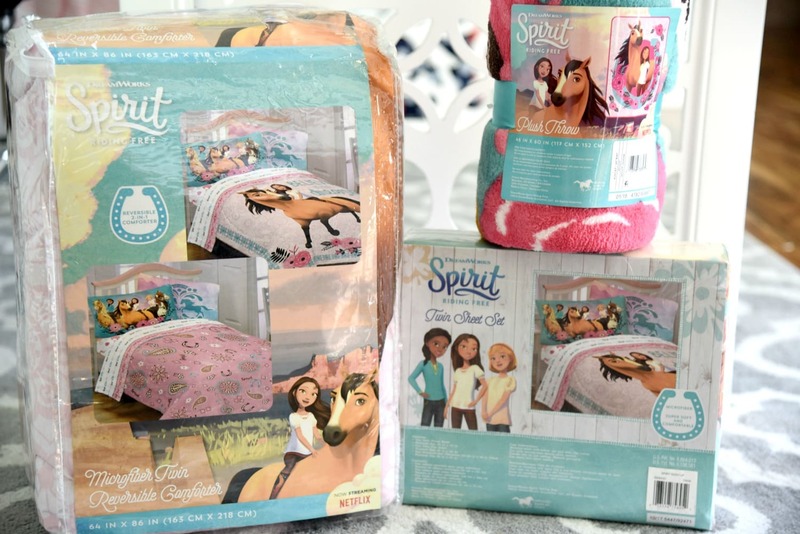 Don’t forget to tune-in to Spirit Riding Free Season 5 TODAY and be sure to check out the Spirit bedding now available at Target.